Camping season is finally here and I am getting excited about some upcoming weekends away! B and I both grew up camping so I like to think we know a lot about the necessities and what can stay at home. 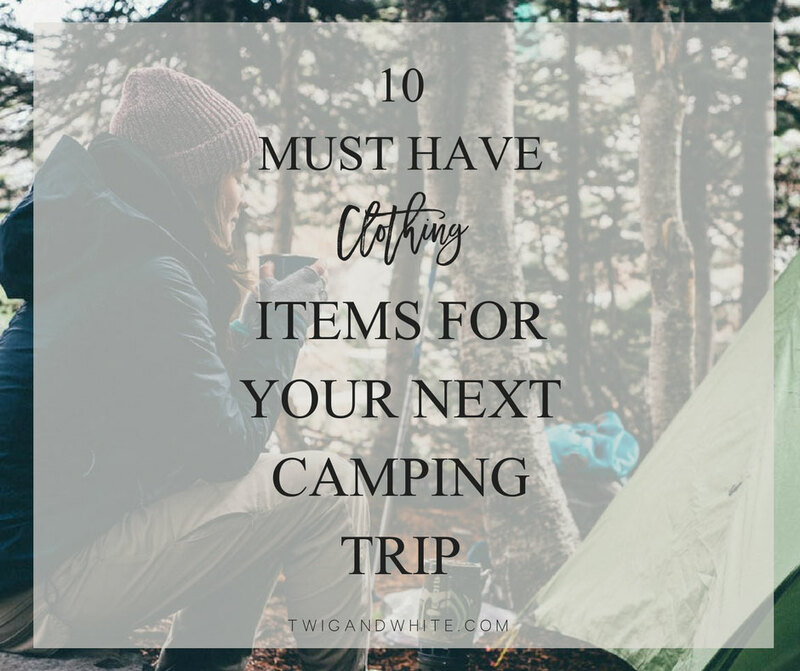 With camping on the brain, I got to thinking about those certain clothing items that are always on my packing list no matter where we are headed (mountains, beach, etc.) or what time of year. Today I have rounded up some of my favorites for each of the 11 items that you should always include on your packing list. Depending on the kind of camping, the time of year and where you are headed, the type of hat may vary. 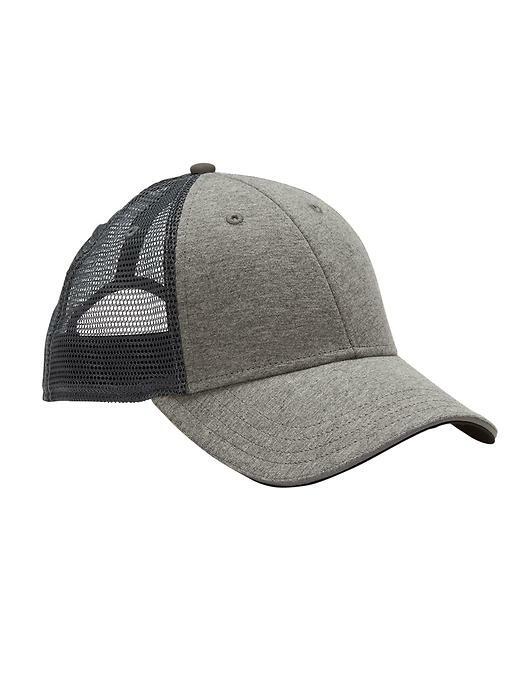 No matter where you are headed camping, I have found that having a hat or two on a camping trip is a necessity. 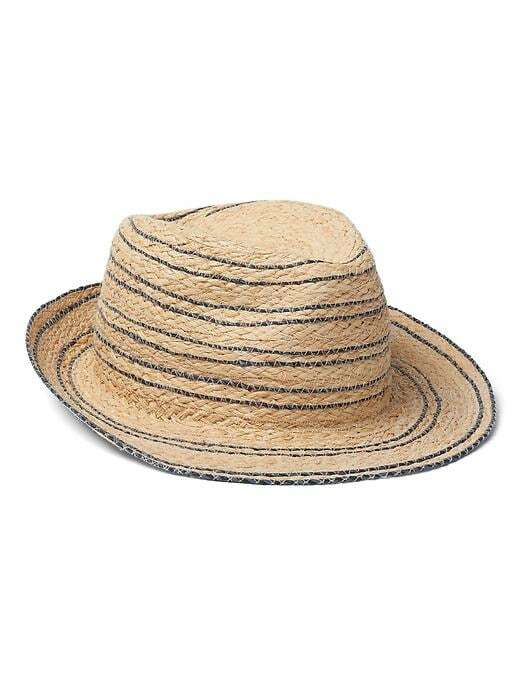 Whether for warmth or sun protection, a hat can help tame your hair or provide shade or warmth. Just like with hats, the type of boots may vary but they are almost always a must! 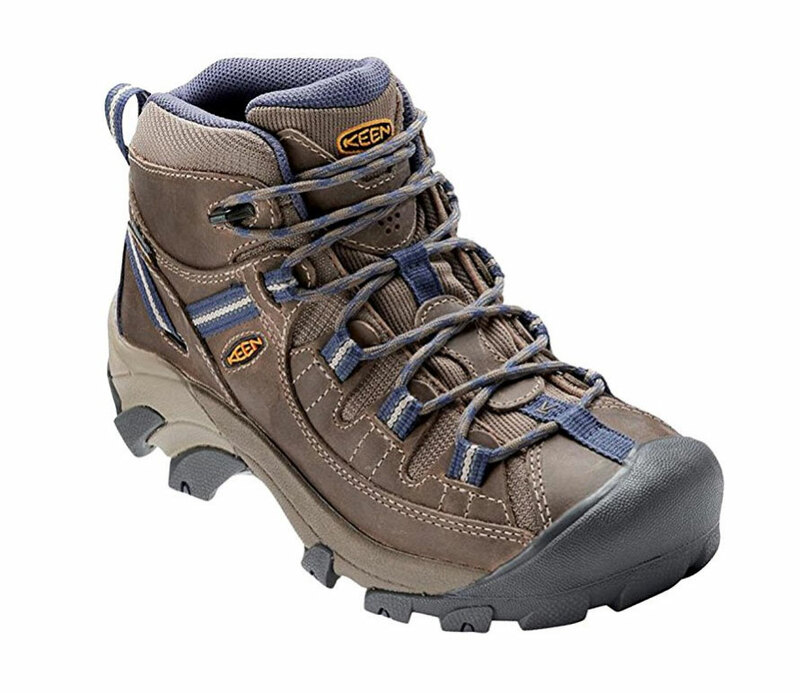 In the mountains, a great hiker boot or “duck” boots can be great for hiking, rugged ground or keeping your feet dry. 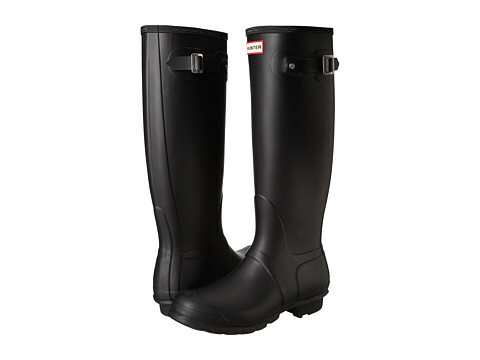 At the beach, rain boots can be a life saver. Most of the camping we do is during warmer months so sandals are a given. 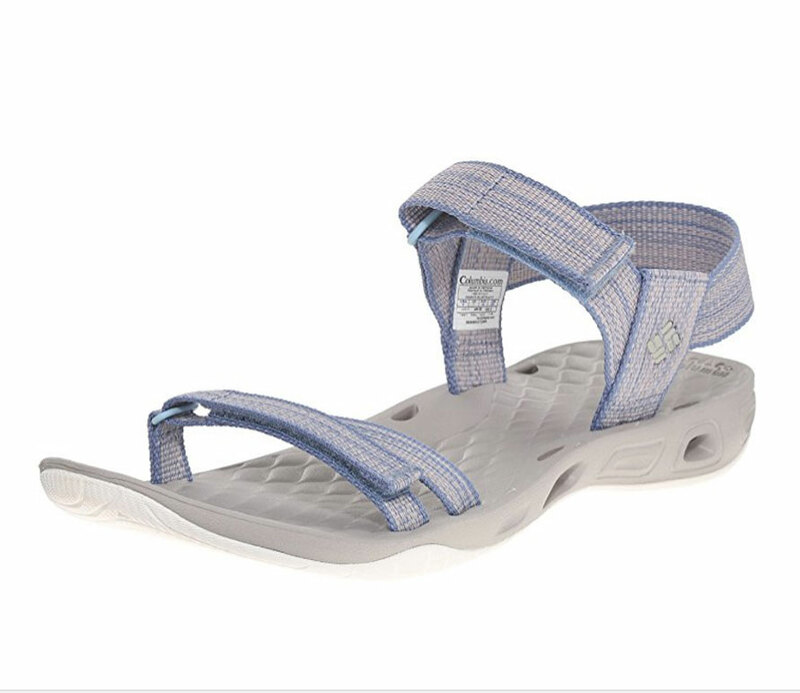 I have found over the years though that not just any sandal is a good idea for camping trips. 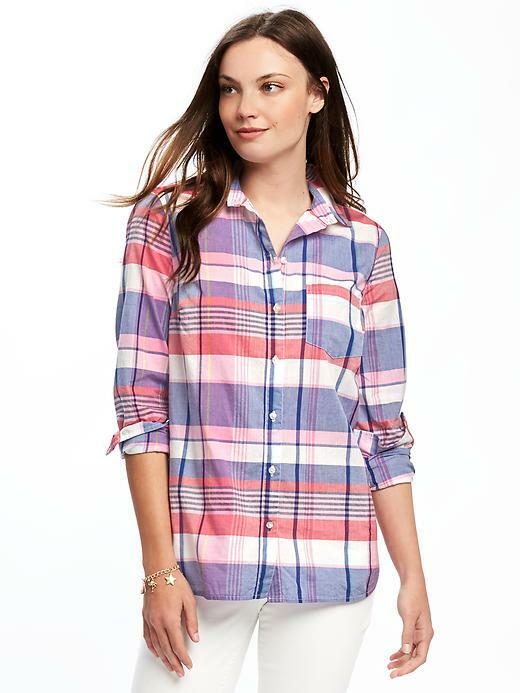 Sturdy or sporty styles are best for keeping cool but that are safe and sturdy enough for walking, biking, etc. Even on the most casual kinds of trips I still like to look cute and feel good about my appearance. I have found though that when camping, even when we are at the beach or other nicer campground, I still like modest, well-fitting clothing even when it’s hot. You wont be happy or comfortable with a top that hangs too low or is too loose that you can’t comfortably bend over or move around in without having to fuss all the time. 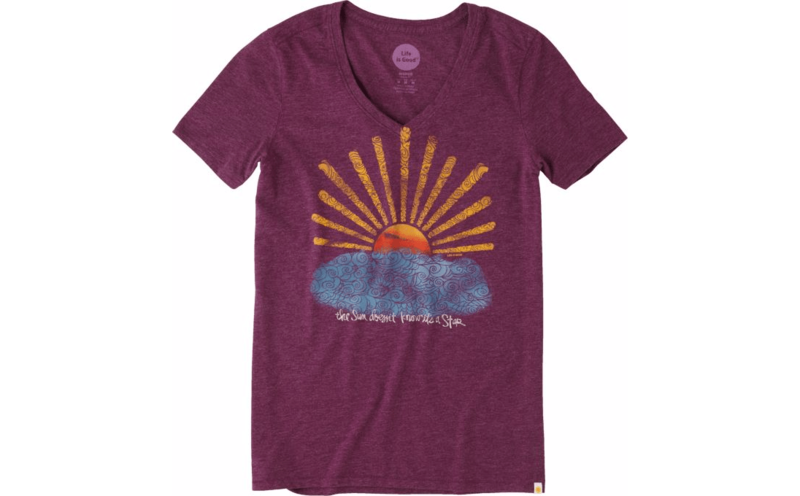 There are so many cute and fun t-shirts out there that allow for a comfortable look while still being cute and stylish. 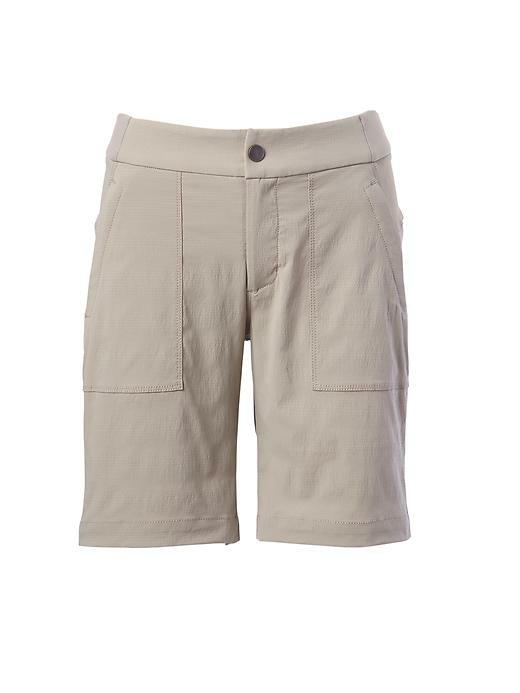 When camping, you should pack shorts with thick, heavy materials. 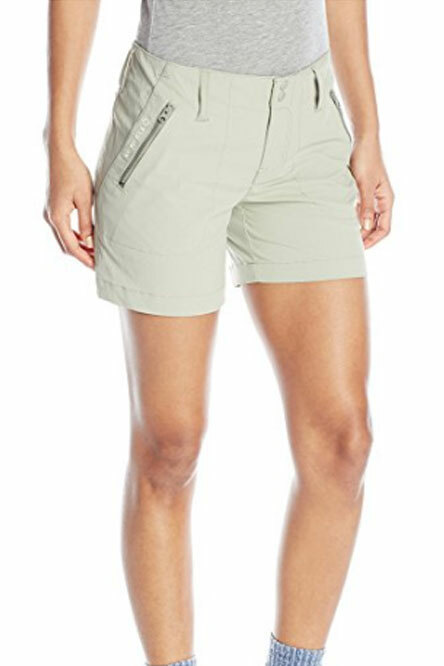 Denim shorts go with everything and look cute over a bathing suit or with a cute top but they can also stand up to outdoor activities. 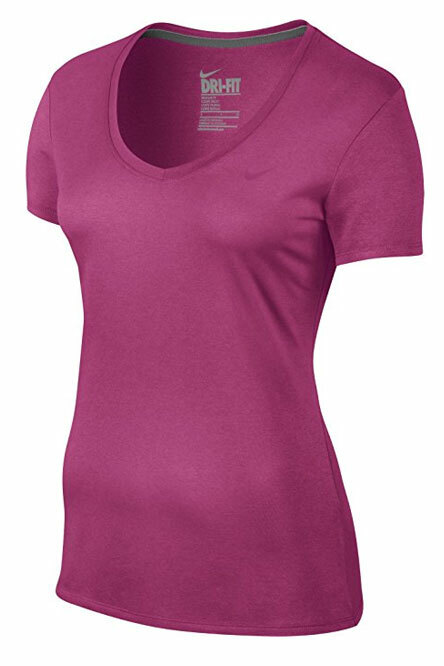 Moisture wicking fabrics for hiking, biking or other outdoor activities are also a big plus. 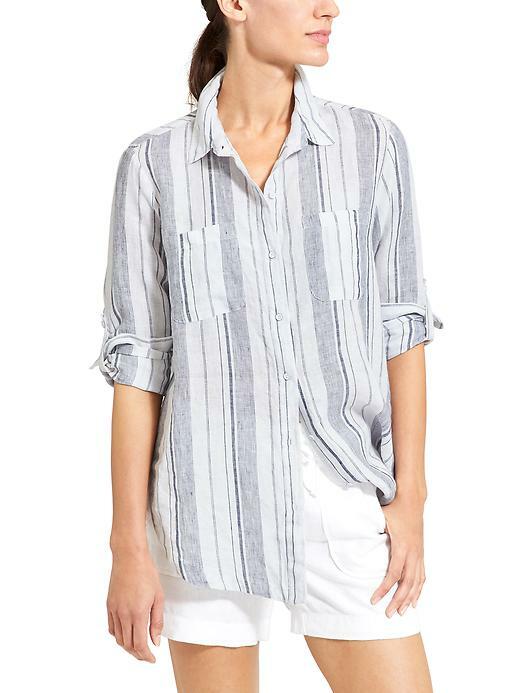 Long sleeve button down shirts have become one of my favrote things to pack no matter where we are headed. Lighter fabrics over sun cover for my skin that easily burns. It also gives me a light layer for added warmth on a cooler day or early in the morning or evening when the air cools down. 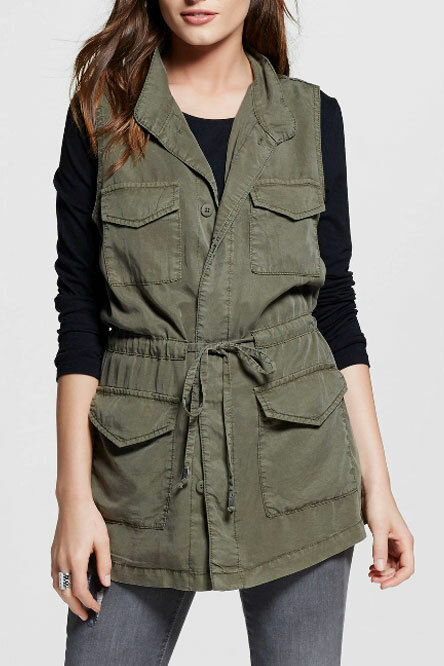 Vests can add warmth without being too bulky, but they can also provide some added storage for hikes / walks or other outdoor activities. 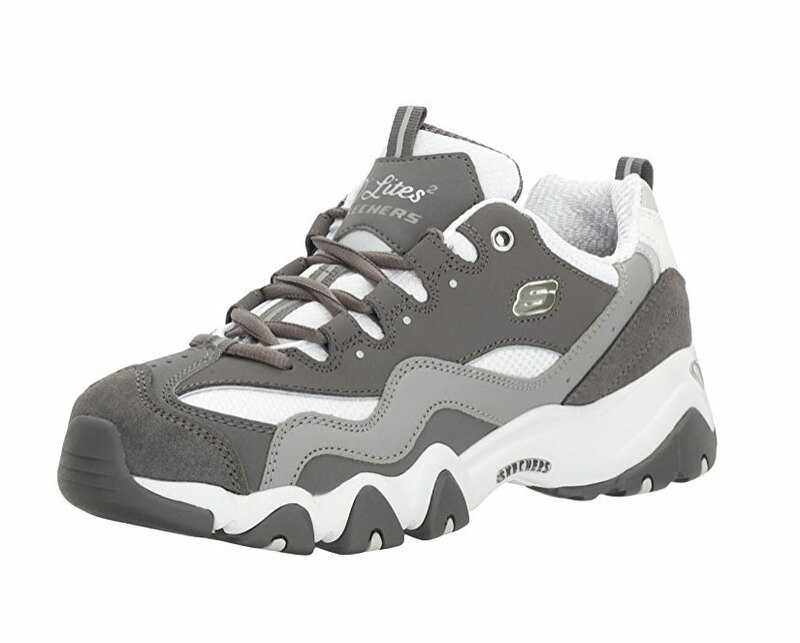 A great pair of sneakers seems almost a given but I can honestly say I have gone camping and left my sneakers at home. Trust me, take them! 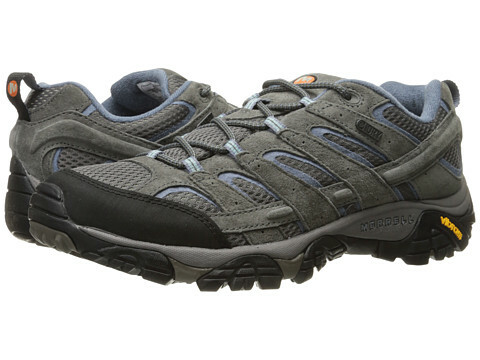 In the mountains I like a regular pair of sneakers with a good tread. I don’t own rugged hiking sneakers (I have boots) but unless we are doing serious hiking, a good pair of sneakers is fine. At the beach, we do a lot of biking and walking so sometimes my sandals aren’t enough. 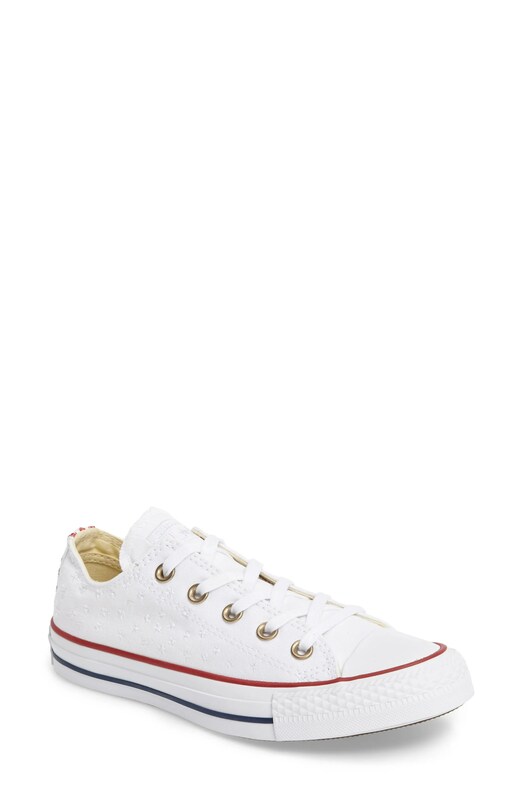 For those trips I love my converse. 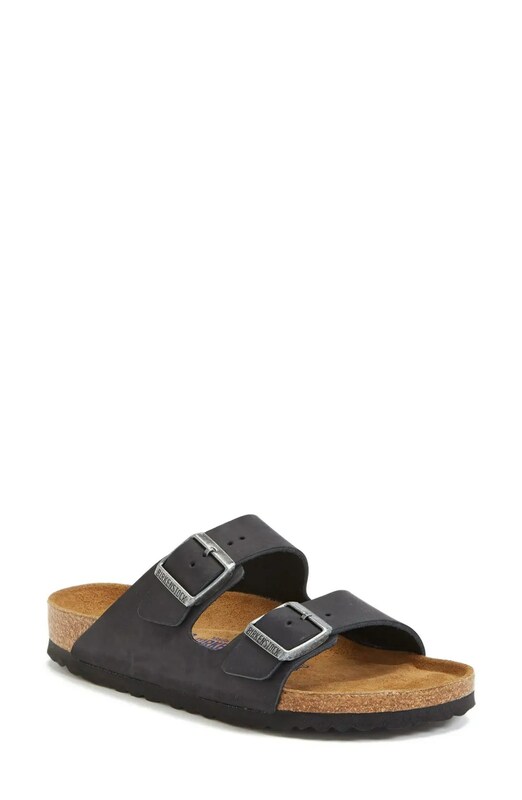 They are comfortable while looking a little better with a casual dress. 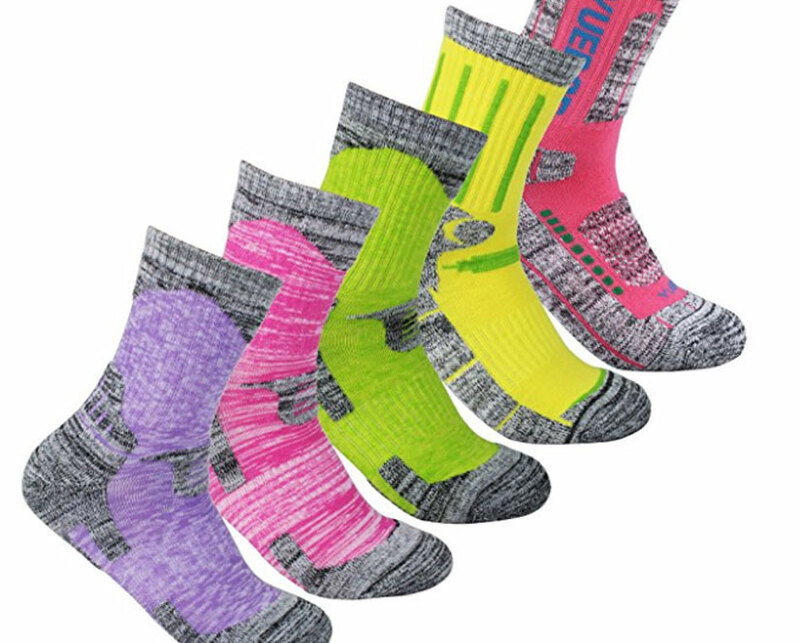 Maybe socks are a no-brainer but it’s the kind of socks that is key. For hot days, I love a close fitting, thin, no-show sock to wear with my sneakers. When it’s cooler, I love the options from Woolrich. 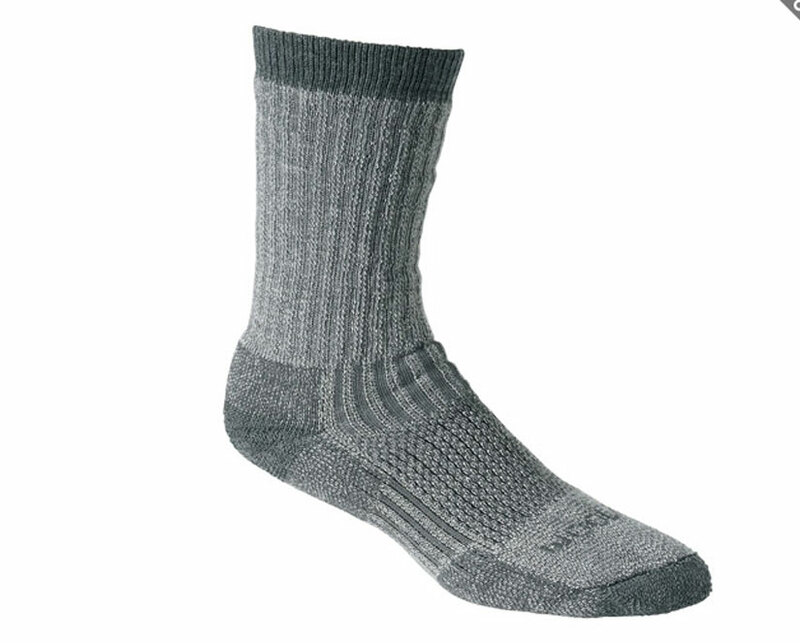 I own several pairs of these and wear them all the time in the winter and when we camp in cooler temperatures. They are perfect worn with boots! 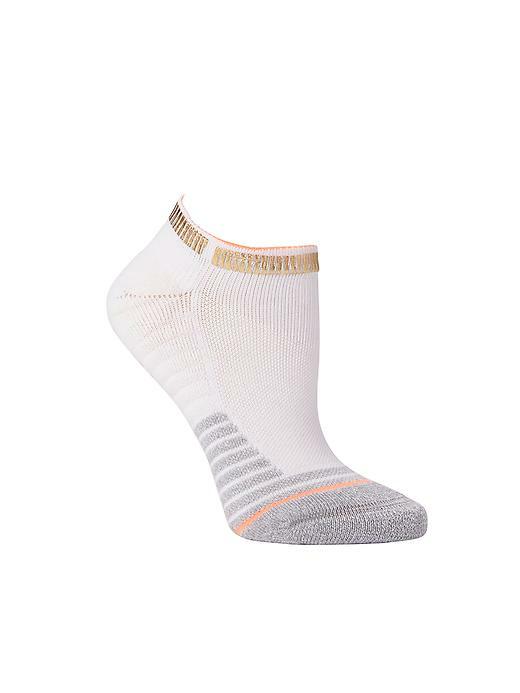 A great pair of moisture wicking socks is also great for hiking and other outdoor activities while camping. You can never go wrong with a pair of jeans for sure. I never go camping without at least one pair. 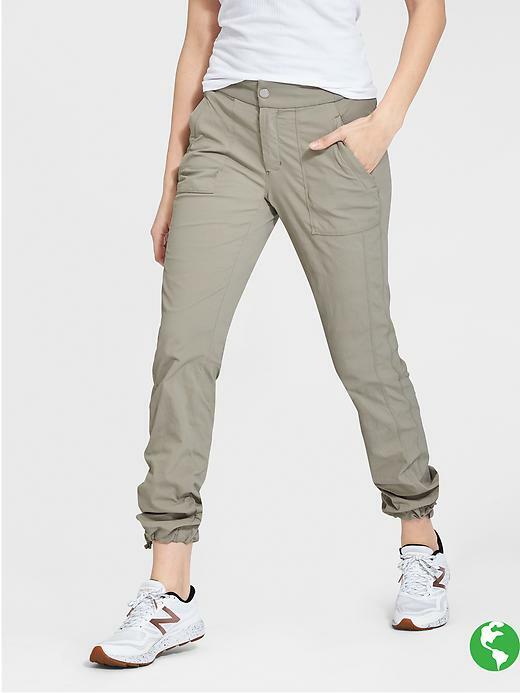 Cargo pants are also a great style but go for a fabric that is fast drying. 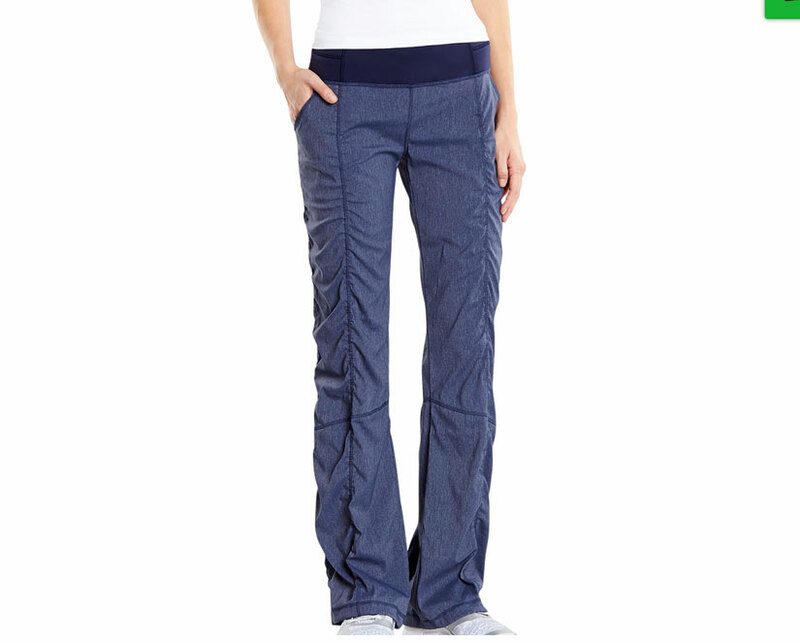 My favorite pant options are convertible ones that can be worn as long pants or zipped off or rolled to capris. 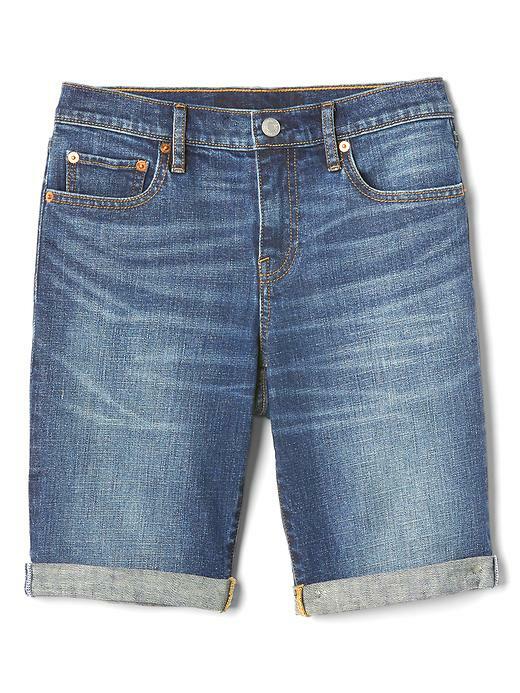 Even with jeans, I suggest going for a straight leg that can be rolled to a wide cuff for warmer days. Going camping, whether in a tent or in a modern RV, most likely means spending lots of time outside doing at least some physical activity. 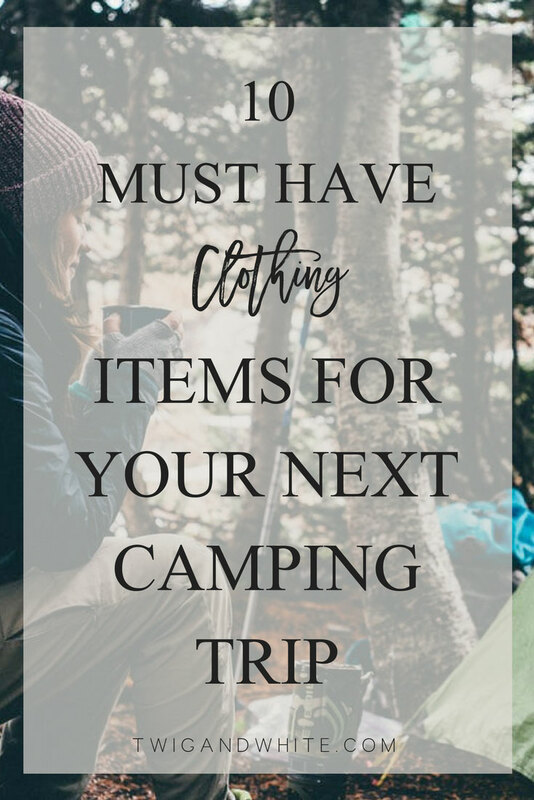 Regardless of the kind of camping trip you are taking, there are some items of clothing that will be functional and practical while still making you feel good about what you are wearing. I hope these suggestions provide you with some helpful suggestions for your next camping trip.